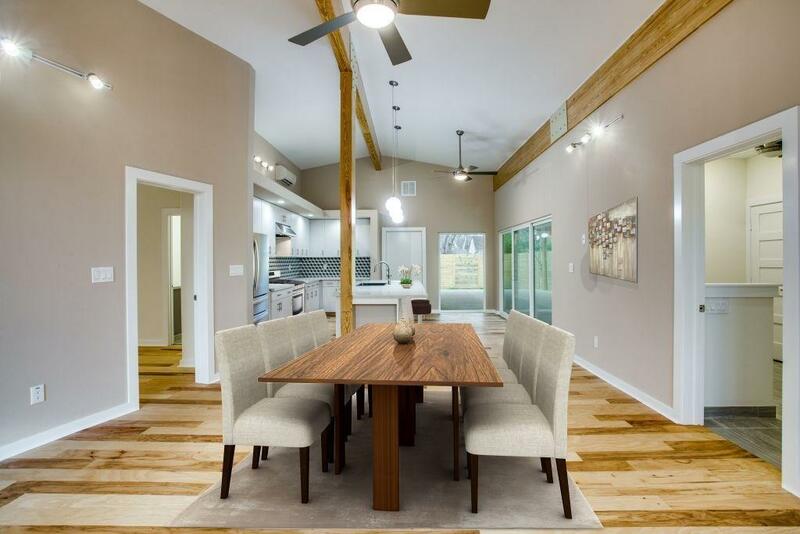 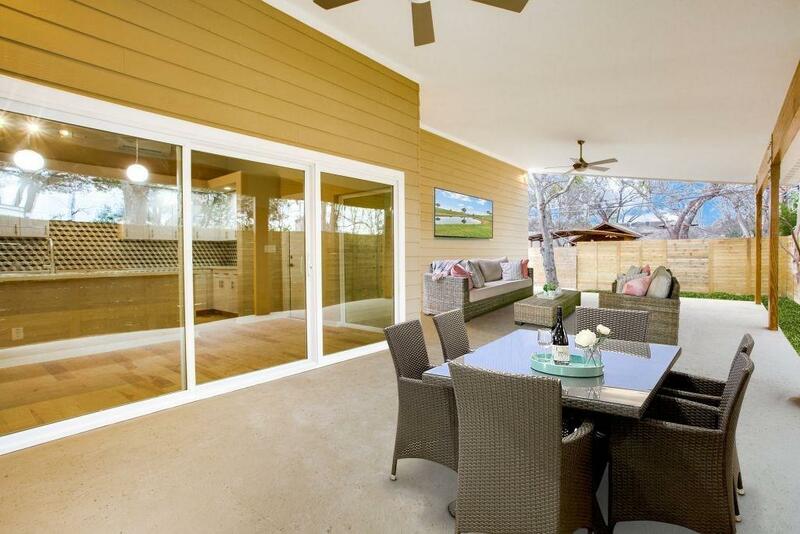 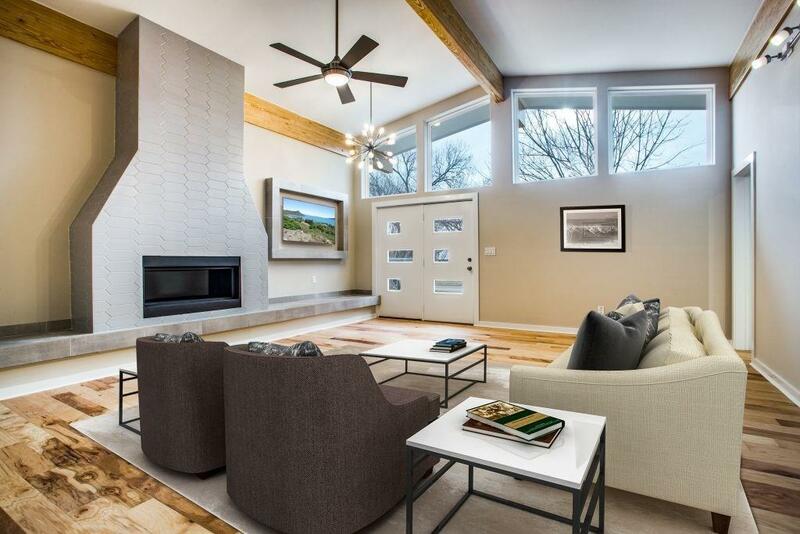 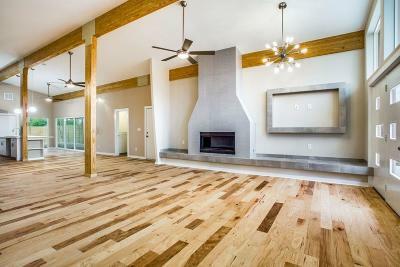 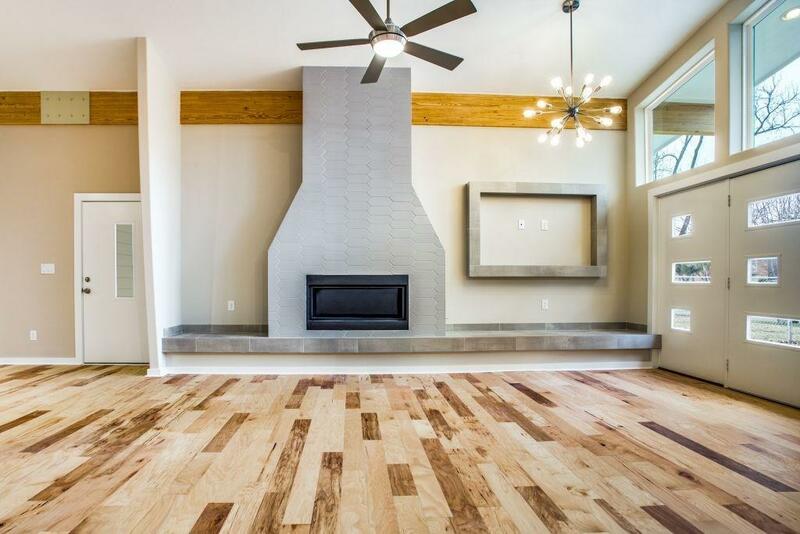 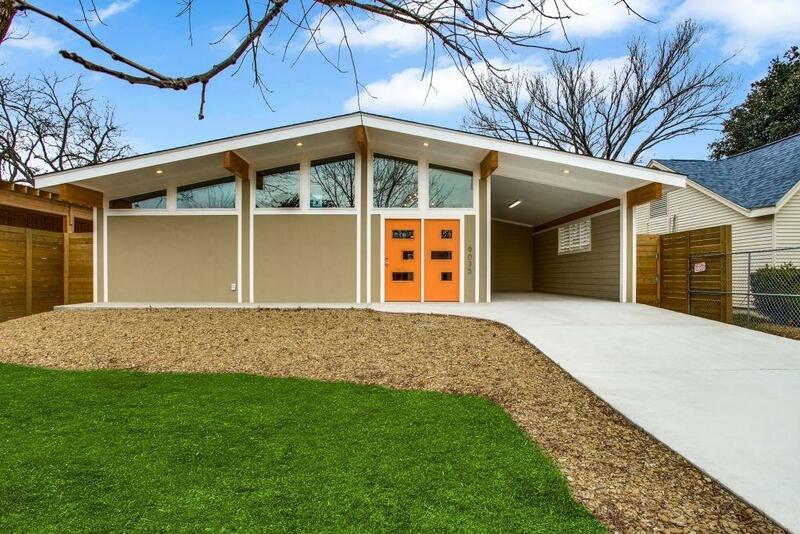 New construction-designed and built authentic reproduction, custom Mid-Century Modern house. 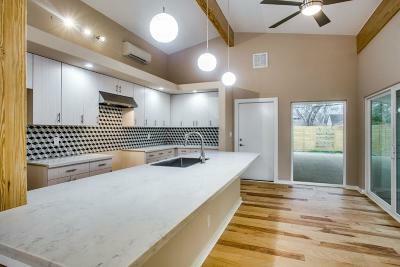 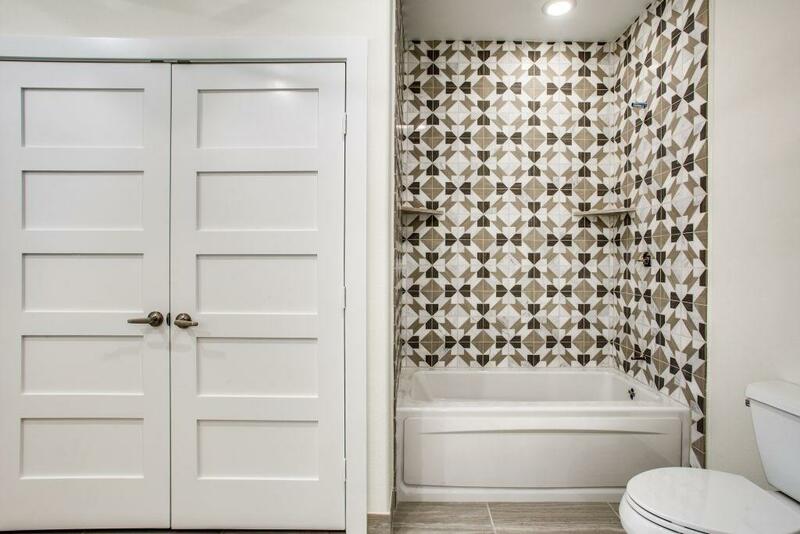 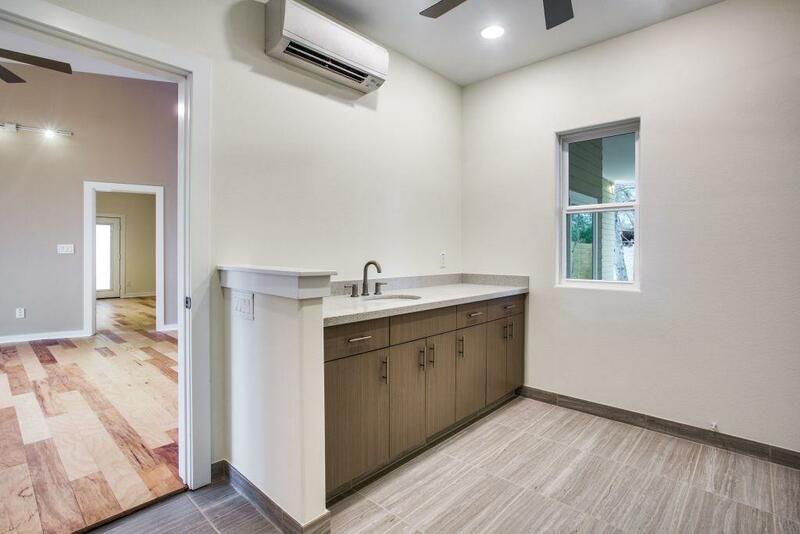 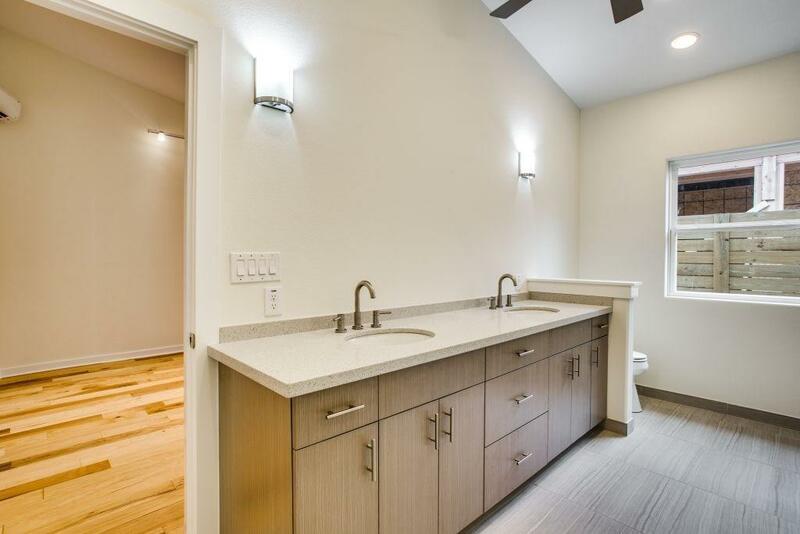 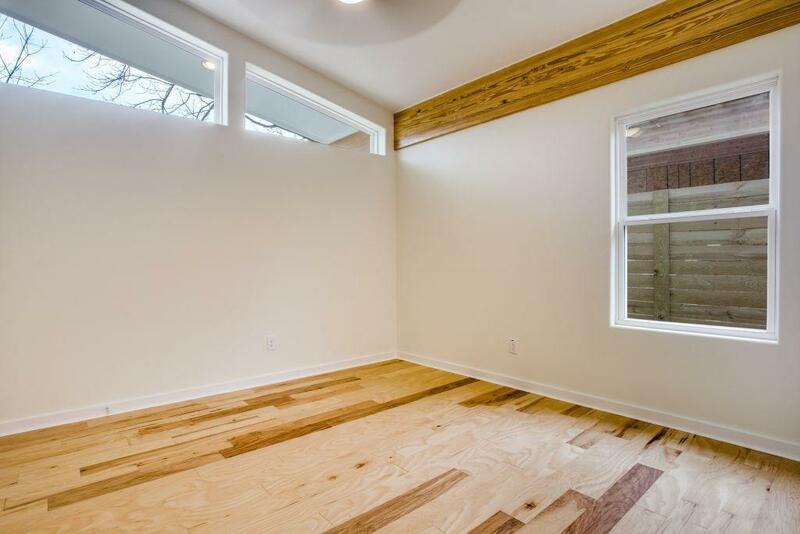 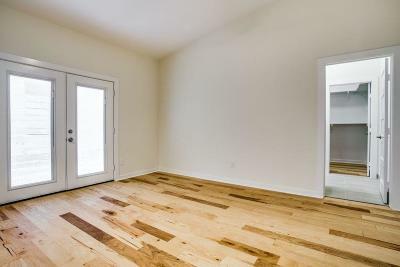 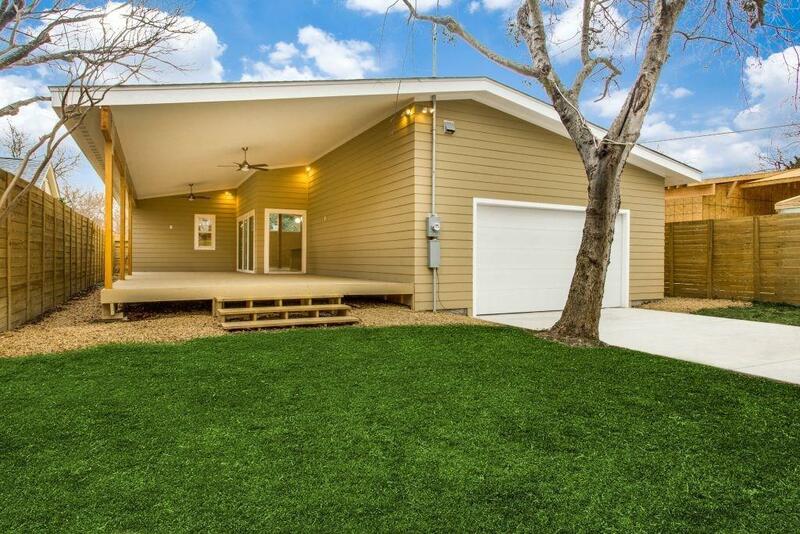 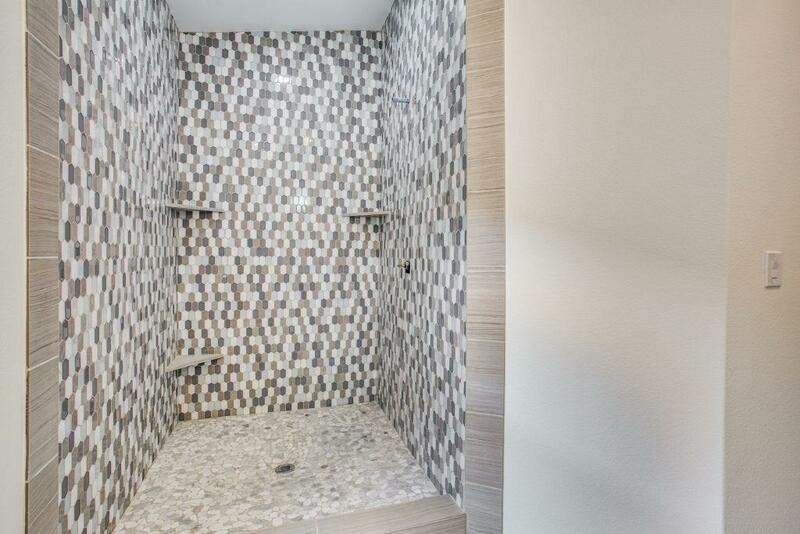 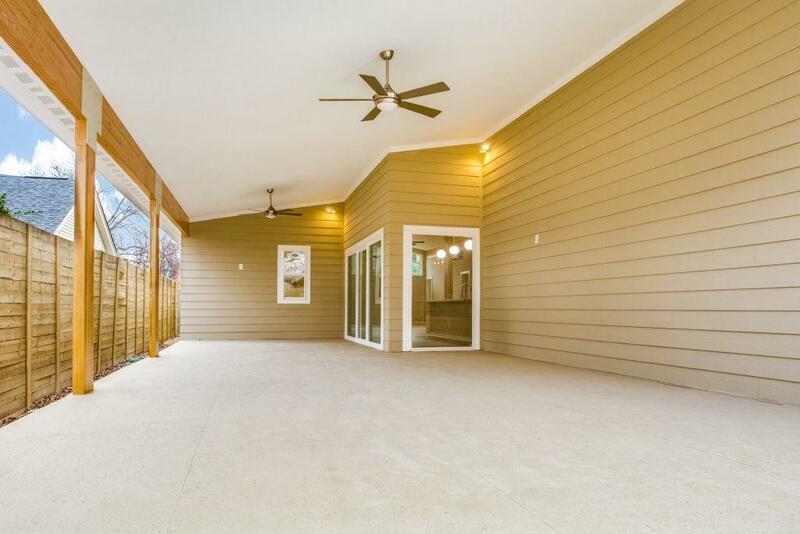 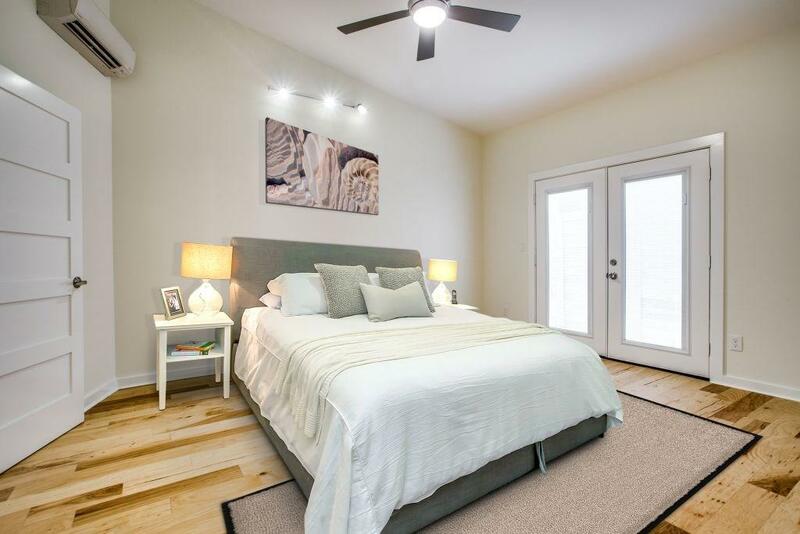 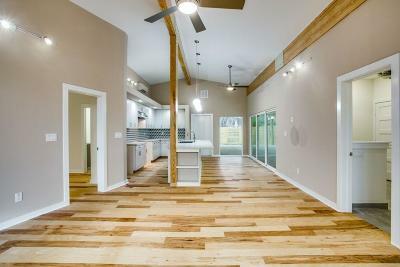 Inspired by Eichler, Krisel and Cody, it is located in Little Forrest Hills near the Dallas Arboretum, White Rock Lake and trail connections. This house is really something to see; 3, 417 square foot under roof, contains indoor and outdoor living spaces for comfortable living & entertaining. 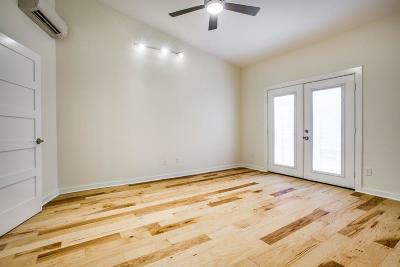 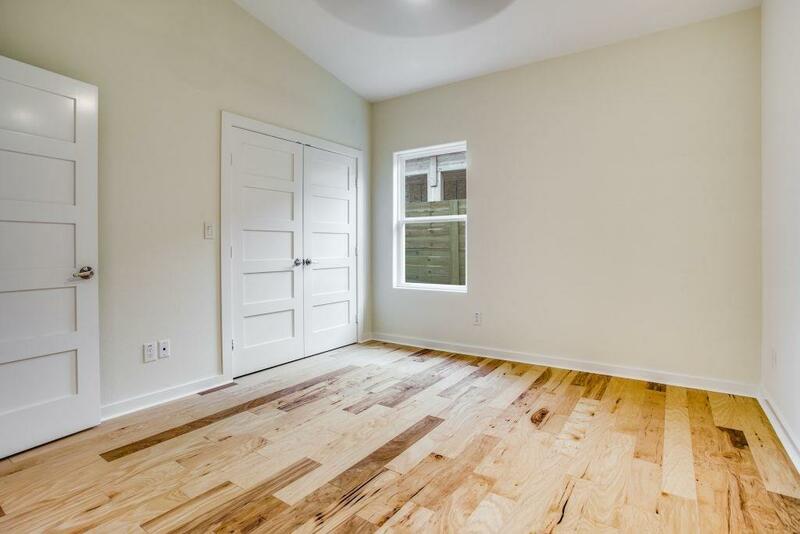 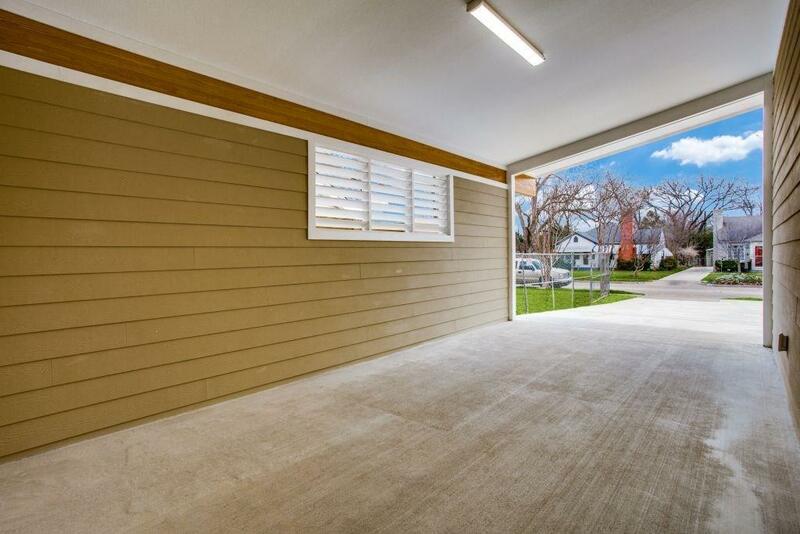 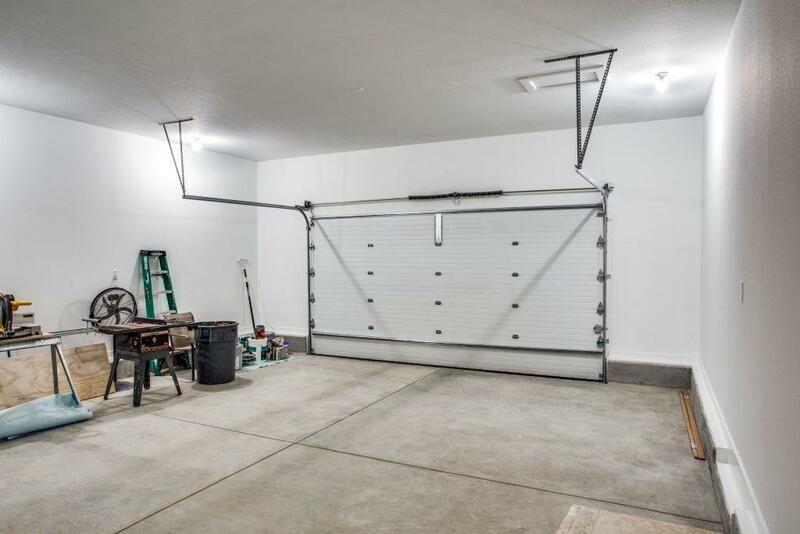 3 bedroom, 2 bath, multiple living dining spaces, covered carport, oversized double car garage, Green certified.